On Friday April 7, 2017, the United States Citizenship and Immigration Services (USCIS) announced that it has received more than enough H-1B petitions for fiscal year 2018, to meet the general cap, which allocates 65,000 visa applications to H-1B beneficiaries possessing a U.S. bachelor’s degree or its equivalent. In addition, USCIS announced that it has received more than the 20,000 visa applications necessary to count toward the U.S. advanced degree exemption for beneficiaries possessing a U.S. master’s degree or higher. This announcement has traditionally been made on April 7th each fiscal year. 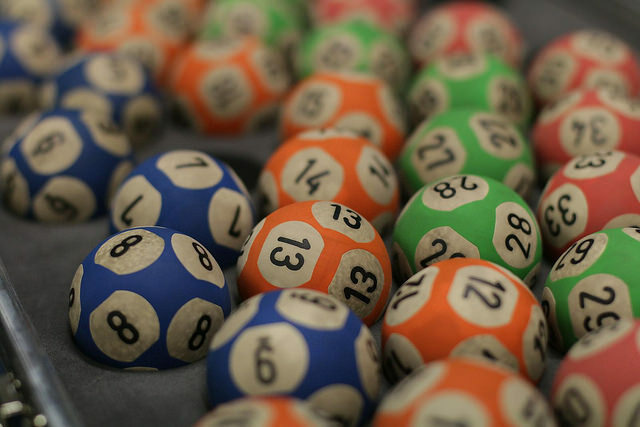 USCIS has not yet announced whether the randomized lottery has already occurred to select the necessary petitions to meet the general cap and master’s cap. Last H-1B season, USCIS conducted the randomized computer-generated lottery on April 9th therefore the announcement will be imminent. USCIS will first begin the selection process for the 20,000 available visas that will count toward the advanced degree exemption or master’s cap. Then, unselected advanced degree petitions that were not selected in the first round, will be placed in the lottery toward the general 65,000 visa cap giving these individuals a second chance of being selected. This year our office estimated that individuals who applied for the advanced degree exemption (U.S. master’s or higher) will have roughly a 65-70% chance of selection, while applicants for the general cap will have roughly a 35-40% chance of selection. Petitions that are not selected in the lottery will be returned to the petitioners along with the filing fees. We expect that returned packages will begin to arrive between mid to late June. Petitioners should monitor their bank accounts closely in the weeks following the lottery through the month of April, to see whether the H-1B filing fees have been charged. Since premium processing has been suspended for H-1B petitions for a 6-month period, petitioners should not expect to receive official notices of selection until late April through the month of May. We will notify our readers once we begin to receive these notices in the mail.